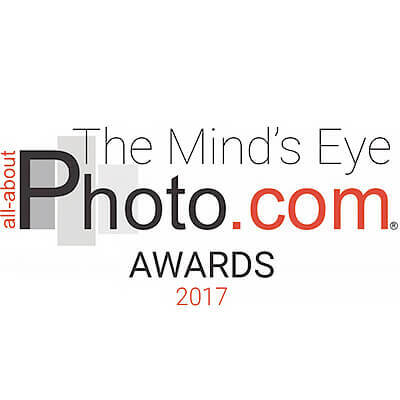 This is the second time I've been a juror for The Mind's Eye, All About Photo's annual awards competition 2017. It was fascinating to see the differences between last year's submissions and winners and this year's. The first incarnation of the contest brought mostly b&w images, many that were reminiscent of Henri Cartier-Bresson and the great street photographers of last century, lyrical images captured on film or at least in gray scale, images that tipped their hats to the namesake of the competition (The Mind's Eye is an essay by Cartier-Bresson). The winning image by Julien Chatelin was one of conflict and unrest, but many of the other scenes seem almost idyllic, though often times when you looked closer, there was something else happening in the frame that was anything but perfect. 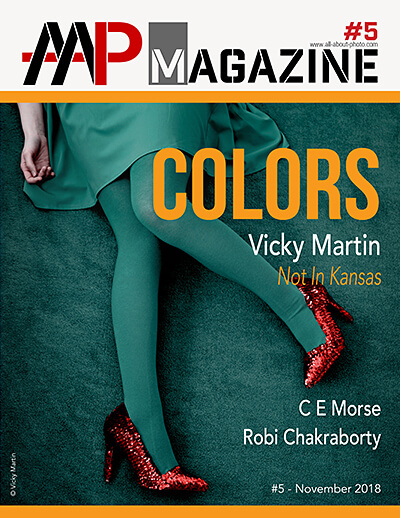 The majority of this year's submissions were in color as were the winning images. Yet the idealism of yesteryear seems to be tarnished with all the events that are happening now in the world. 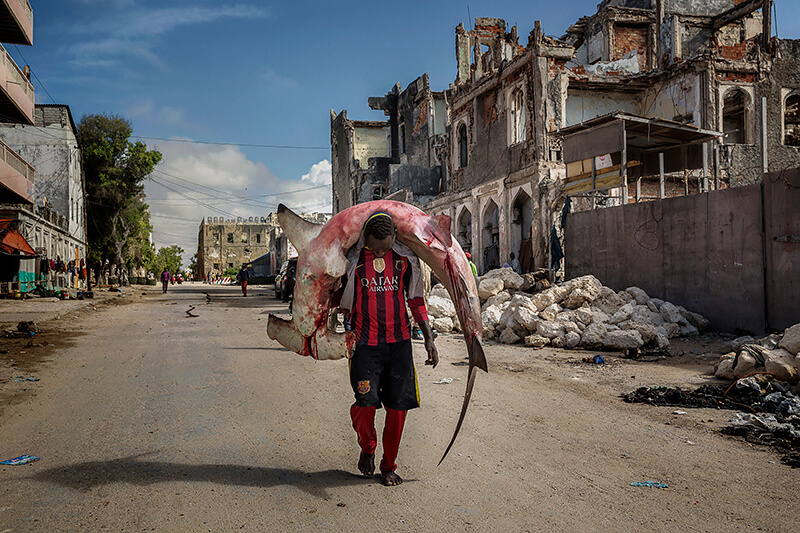 The winning image by Italian photographer Marco Gualazzini features a man carrying a dead and bloodied hammerhead shark larger than him down a street lined with buildings in ruins. It is a mesmerizing picture from Somalia. Somalia has an emblematic role to play in any attempt to understand the refugee crisis today, because this country on the Horn of Africa - together with Syria - is the state from which a large proportion of the population are fleeing in search of asylum throughout the world. The internally displaced number over a million, and another million that have found refuge in neighboring countries or in Europe; however, by virtue of a historical and geo-political paradox, this country - the emblem of war on earth - has also become a place of welcome: over 30,000 Yemenites have already landed on the Somali coasts, in flight from the Arabian peninsula (where the Houthi rebels are at war with the Saudi-guided coalition) and have found refuge in a nation that for 25 years now has been under the anarchic rule of hordes of undisciplined soldiers. The help these Yemenites are receiving from the Somali people is indicative of the desire for change afoot in the former Italian colony. From Bosaso to Dolow, this desire for change is palpable everywhere: girls from Mogadishu go to the beach; beauty parlours and games arcades are opening up; people want to start living again, and to do so they are prepared to stand up to the dictates and threats of Al Shabaab. The jihadist group, although in difficulty and rocked by an internal crisis, has not however ceased to carry out terrorist attacks and take carefully targeted action against journalists, government figures and international troops. The climate of terror, the corrupt state administration, the formation of armed clan groups are all contributing factors to the disease that has been devouring Somalia for decades, but rising up against it today is the collective sentiment of a people that does not wish to feel alone and has decided to take its destiny into its own hands in order to conquer fear and look to the future. The second-place image was one I had seen before in the news: the photograph titled "Taking a Stand in Baton Rouge" by Jonathan Bachman from his series, "Unrest in Baton Rouge." 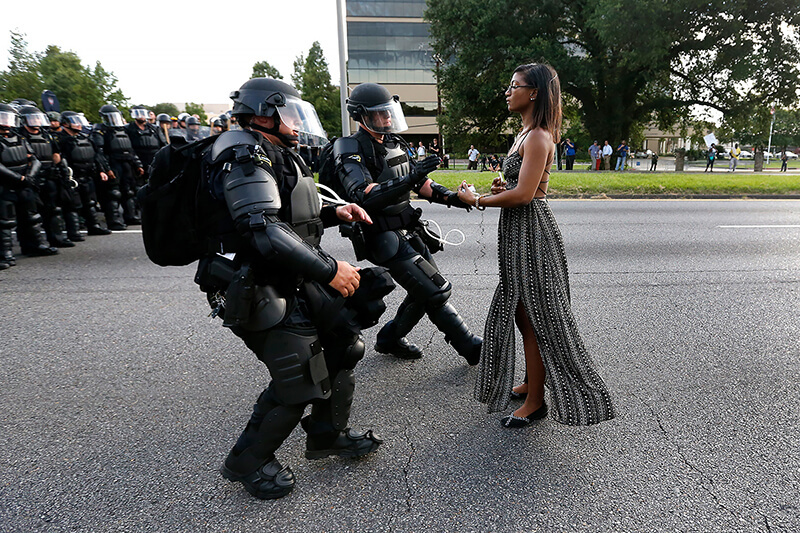 Here is what Bachman says about the fearless figure in his iconic photograph: Lone activist Ieshia Evans stands her ground while offering her hands for arrest as she is charged by riot police during a protest against police brutality outside the Baton Rouge Police Department in Louisiana, U.S.A. on July 9, 2016. Evans, a 27-year-old Pennsylvania nurse and mother to a young boy, traveled to Baton Rouge to protest the shooting of Alton Sterling, a 37-year-black man and father of five, who was held down by two white police officers and shot at close range by one of the officers. The shooting, captured on cell phone videos, aggravated the unrest that has coursed through the United States for two years over the use of excessive force by police, especially against black men.  There were many projects about refugees and their journeys and plights and conditions. 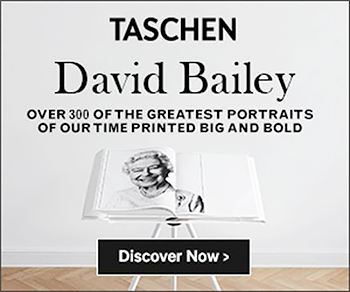 I found myself moved to tears often while sorting through all the photographs of humanity and the human condition and what we've done to each other. I imagine the other jurors had a difficult time picking one image that could represent hundreds of thousands of people and their flight. Somehow, we managed to select one that spoke of the harshness of at least one leg of one possible escape route. After crossing the Macedonian-Serbian border, refugees walk the unofficial refugee route in subfreezing snowy weather. Near Miratovac, Serbia, January 17, 2016. Produced for Mercy Corps. 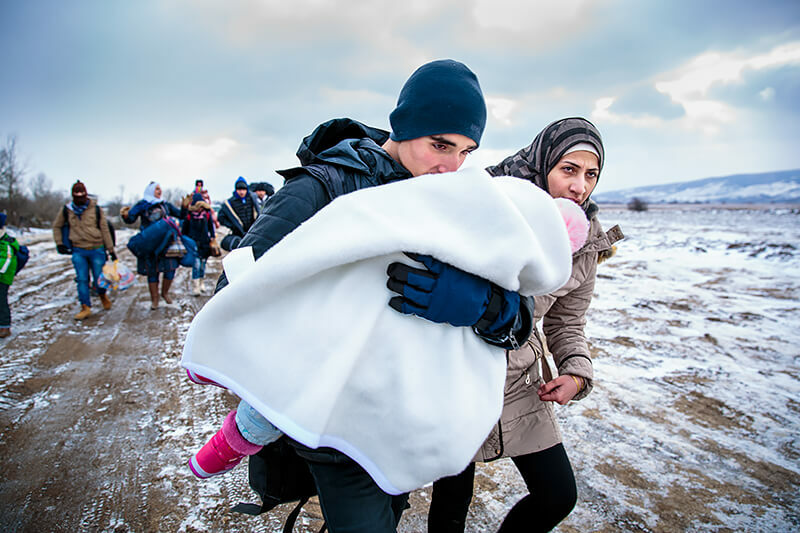 According to UNHCR, 67,415 refugees landed in Greece in January 2016, most of who traveled the route through Serbia on their way to Western Europe. The number of refugees arriving in Greece has dropped significantly since the Balkan border closures in March 2016. Our fourth-place winner stands out in that his subject matter was different than everyone else's...he wasn't following a mass exodus of people or even a single person: Chad Cowan is a storm chaser. His photograph titled "The Chase" was enough to keep me from ever living in a Plains state if I could help it. 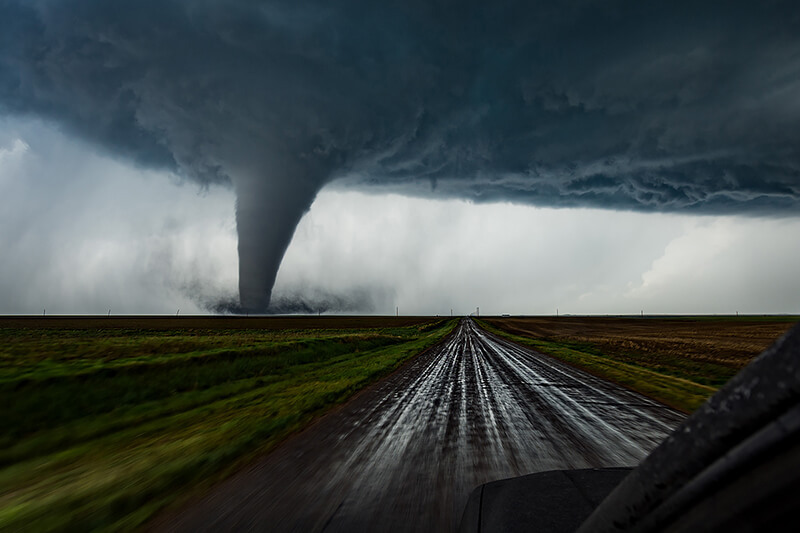 A violent tornado touches down near Dodge City, Kansas on May 24, 2016 as the photographer Chad Cowan approaches it in his Line-X coated SUV. This EF-3 tornado was on the ground for 15 miles and produced a quarter-mile wide damage swath, narrowly missing densely populated Dodge City. In a farmstead outside of the city, two vehicles were mangled and thrown 150 yards and a person taking shelter in a reinforced concrete bunker was injured when this tornado drove a metal pipe through the concrete. The fifth-place winner is none other than Ami Vitale. 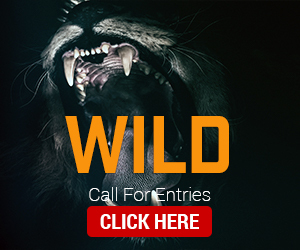 The renowned photojournalist was one of the jurors last year and must have been inspired by all the amazing work she saw in the contest and decided to send us her story, "Pandas Gone Wild." In the beginning, photography was my passport to meeting people, learning, and experiencing new cultures. Now it is more than just a passport. It's a tool for creating awareness and understanding across cultures, communities, and countries; a tool to make sense of our commonalities in the world we share. Nikon Ambassador and National Geographic magazine photographer Ami Vitale has traveled to more than 90 countries, bearing witness not only to violence and conflict, but also to surreal beauty and the enduring power of the human spirit. 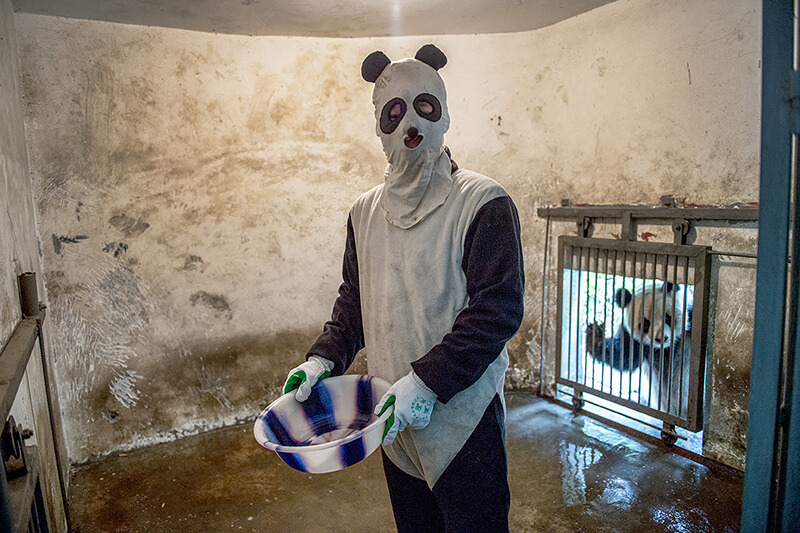 Throughout the years, Ami has lived in mud huts and war zones, contracted malaria, and donned a panda suit- keeping true to her belief in the importance of ''living the story.'' In 2009, after shooting a powerful story on the transport and release of one the world's last white rhinos, Ami shifted her focus to today's most compelling wildlife and environmental stories. Please check out the merit gallery to see all the powerful images by the "runners-up" in this year's Mind's Eye competition. There were so many high scoring images in the All About Photo Awards, that we couldn't include them all, but here are some of our favorites. Congratulations to all the winners! 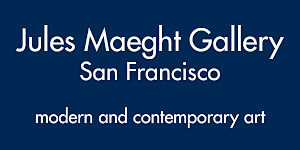 I'm looking forward to next year's contest!